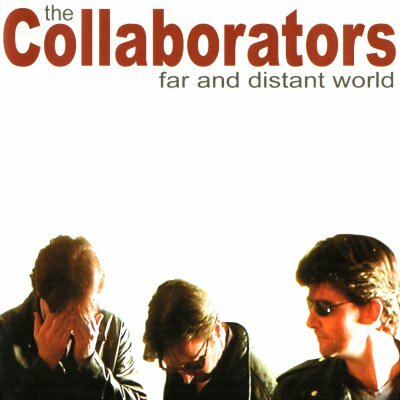 the Collaborators album “far and distant world” is available to buy as an online album or individual tracks. “classic and timeless” – Musician Magazine. Enigmatic 3 piece band that occasionally occupy the no. 1 slot for Brighton on the Reverbnation indie/rockpop chart.